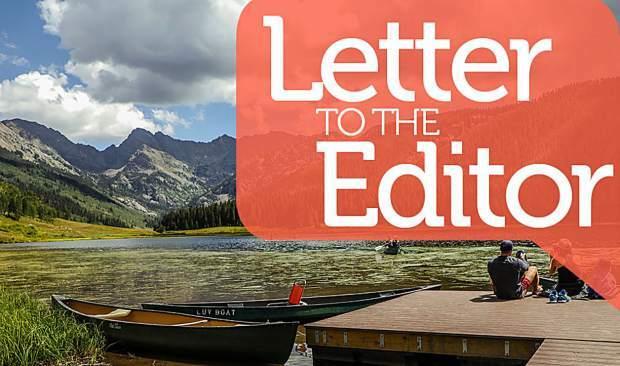 Colorado’s public lands are vital to our citizen’s well-being and our recreational brand. 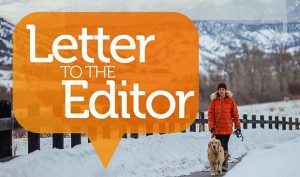 The economic vitality that is generated by public lands in Eagle County helps to sustain our communities, and our way of life. 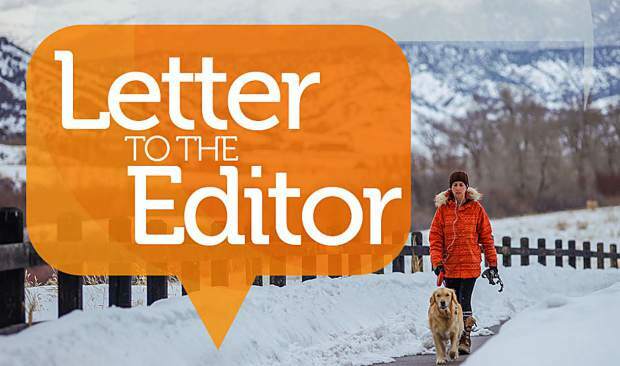 At the recent Metro Mayors Forum, Walker Stapleton announced that he is ready to support efforts that would shrink public lands in Colorado, including national parks and monuments, which is consistent with actions taken by the Trump Administration. When Walker tells us that he agrees with the administration’s downsizing of Bears Ears National Monument in Utah, he is telling all of Colorado that local economies that depend on public lands do not matter. 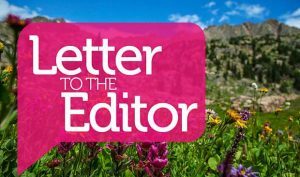 According recent polling by the Center for Western Priorities, 77 percent of Coloradans oppose shrinking national monuments and 74 percent oppose opening public lands close to national parks and monuments for oil and gas drilling. We must elect a governor with a track record of protecting public lands for the local communities that rely on them. We must elect Jared Polis. 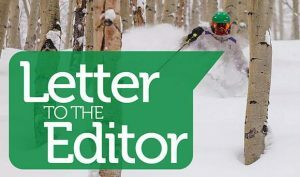 Electing Jared Polis as governor this November will ensure that our public lands and the $28 billion Colorado outdoor recreation industry will be protected. Jared knows that public lands in Colorado keep our mountain economies going, and he won’t let the special interests take that away. Jared Polis has a bold plan to protect our public lands so that future generations can enjoy and rely on them the way that our local communities and economies do today. His Keep Colorado Wild plan is detailed, informed, and puts the interests of Eagle County and all of Colorado first. Jared will keep our public lands in the hands of Coloradans and our visitors, and not in the pockets of international corporations. Jared Polis’ candidacy for governor gives me hope because I know that he will fight for the mountain communities of Colorado, and our local economies that rely on public lands. Jared Polis will defend Colorado and the public lands that make Colorado such a great state to live in. If we can make Jared Polis the next governor of Colorado, our public lands will stay open for everyone and remain protected for generations. Vote for Jared this November.